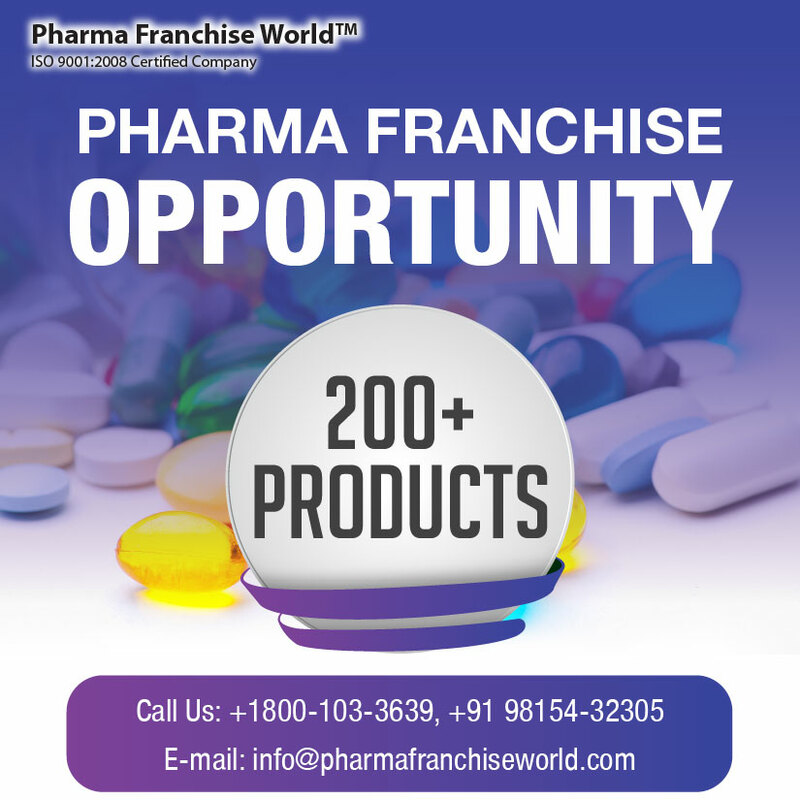 Pharma franchise world is Chandigarh based Pharma Franchise Company offering a wide range of Pharmaceutical products and their franchise on Monopoly basis. We are an initiative to create a platform for quality conscious and organized companies which not only offers quality products at competitive rates but also extend full service to prospective PCD Pharma Franchise and Pharma Franchise. Welcome to one of the top pharma franchise company for derma products. Skincare and dermatology is the emerging segment in India which provides the treatment for skin related issues. 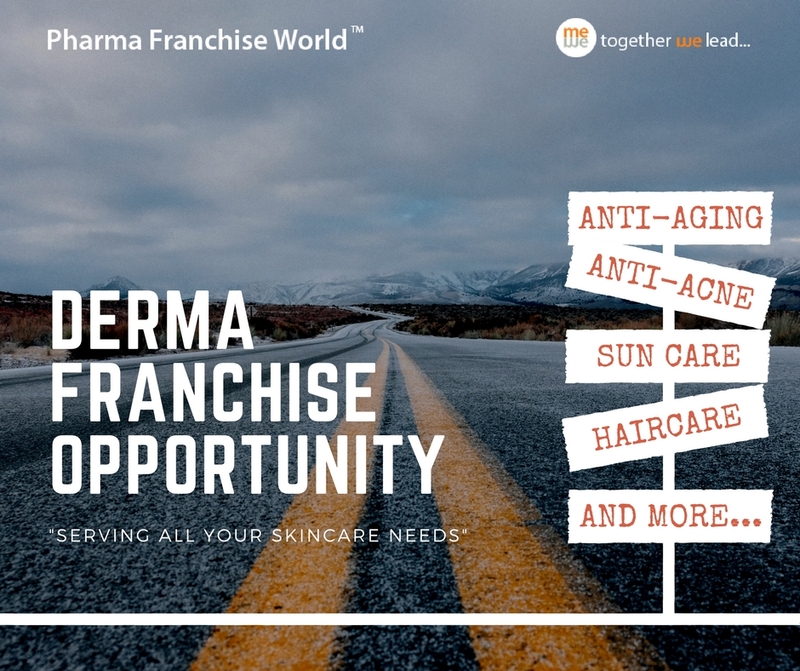 Pharma franchise world is known for providing Derma pharma franchise for a wide range of skincare solutions at affordable prices. Our derma range offers variety skincare, body care, baby care products.